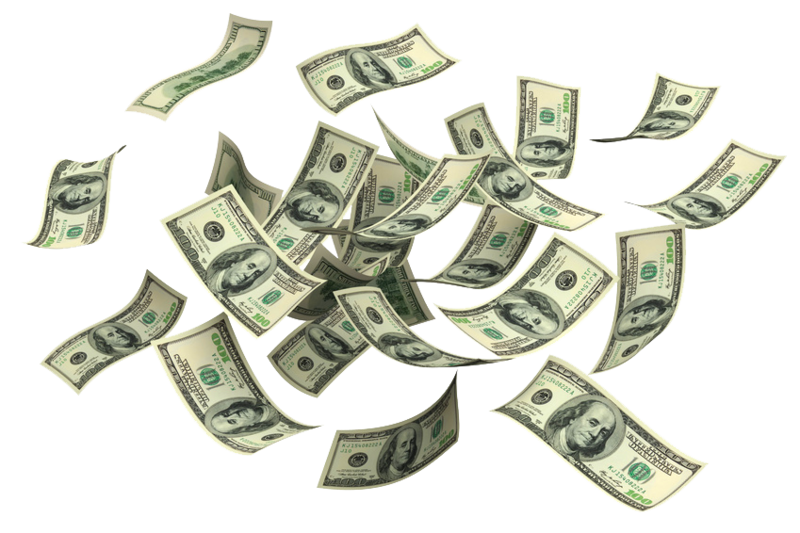 CHECKS & CHANGE: If you write a check out to PES, there has to be two (2) contact phone numbers printed, or written, on your check. This is a district rule, not a 2nd grade PES rule. =) Also, we generally don’t have change. Please send in exact amounts. Thank you for your assistance with these issues. Please make sure you ‘check in’ in the front office prior to going to the portables (Treasure Island) for ANY reason. This is a safety issue. Thank you for your understanding! 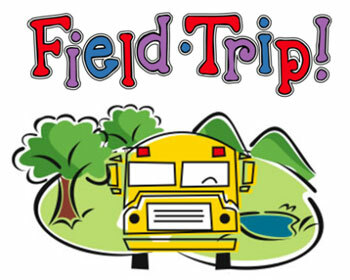 Parents/Guardians must be approved to attend a school organized field trip and must come to the school to pick up a badge prior to meeting us at a field trip. Mrs. Solms will pre-print all of the badges and confirm that everyone has been pre-approved and is current (some parents have expired and she cannot run those on the day of a field trip). ALL parents must have a badge if attending a field trip. Chaperones: You will see Mrs. Solms at the front desk. She will have you signed in already and you will just collect your badge. You do not need to sign in on the computer (as she will already have signed you in). Please remember to have a valid driver’s license or passport photo ID. THANK YOU for your assistance with this! Our school is divided into Four (4) CREWs. This is part of a school-wide behavior system with the focus on positive behavior. Each student was given a bracelet with the name of their CREW on it. The Boosterthon shirts also have the name of their CREW on it, and students can wear the shirt all year as we support our CREWS. 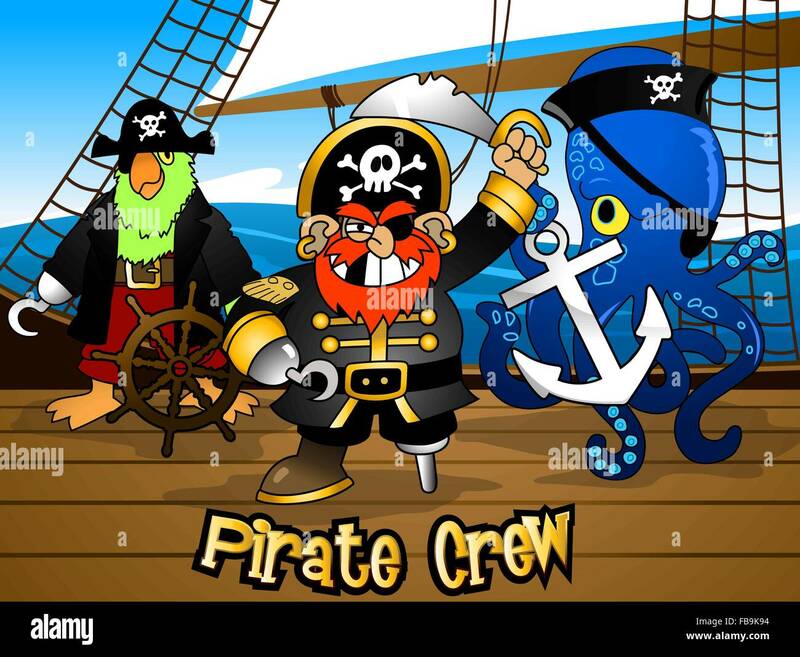 The four CREWs are: Creativo, Valor, Responsable, and Captivado. These represent the characteristic within CREW: Creative, Responsible, Engaged and Worthy. We hope that your child will take pride in their CREW and will enjoy this method of promoting positive behaviors. AR Quizzes are only taken in school, during school hours. Students should only take an AR Quiz when they are 100% ready to take it. If they fail a quiz, they cannot retake it. And, it will be harder to bring up their comprehension percentage. There are two (2) links on the Media Center AR Website that look like one (1) big link. One (1) is for your child to log-in to AR and the other is to see if a book is an AR book (AR Book Finder) and how many points it is worth. We highly recommend you sign up for AR Home Connect (on the link above). You will get an e-mail every time your child takes an AR quiz and the score they receive. The books in the Media Center are organized according to the AR levels by being color-coded for each level (red, green, blue, and higher). This year, in an effort to reduce costs and save trees, below is a Box Top collection sheet that you can print out. Box Tops can be glued or taped to this sheet, or they can also be sent in a plastic bag. Thank you so much for everything you do! 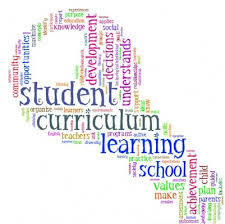 Thank you to those who came to our 2nd Grade Curriculum Chat! If you weren’t able to attend, below is the Power Point we went over. Students are prohibited from using electronic devices during the school day for purposes other than what is assigned by the teachers. This includes calls to parents. We are a digital school and we encourage the use of technology, but only in appropriate means. Just as with any other inappropriate use of technology, the result could be the loss of the device and the privilege to use any electronics. Every Thursday from 1:30-2:40, 2nd grade students will go to 2 resources (or double-time in one) along with their regular resource time if they have one. ROW (Resource on Wednesday) is gone. This time on Thursday is called our PLC Time (Professional Learning Community) where our 2nd grade teachers will meet with our Administration to discuss student’s data and how we can help, or enrich, each one. We’ll also have an Intervention time daily (30 minutes) to meet our student’s needs. In order to build student literacy throughout our school, above is the required reading homework for Palencia Elementary School. During the reading block of homework, students should be reading a book on the student’s independent reading level. As students increase their reading skills, they should progress from being read to, to reading together, to reading independently. In every grade it is encouraged that students read out loud to someone. Homework may be assigned Monday through Thursday. There will not be required homework assigned during weekends or over school breaks. If your child is absent, please call the school at 547-4010 so you don’t get an “Alert Now” Message wondering where your child is. FIELD STUDIES and EVENTS- We had a problem with families turning in forms and payment after the published due dates. This may not seem like a problem to just add one more, but it is taking away from instructional time and is causing problems. Deadlines are in place so we have time to do the necessary processing and communication to the places we visit or to the organizations that come to our school. I am asking all teachers to stop accepting late registrations for upcoming Field Studies and Events. If there are any special circumstances where this may cause a hardship, please contact the teacher well in advance of the deadline date. 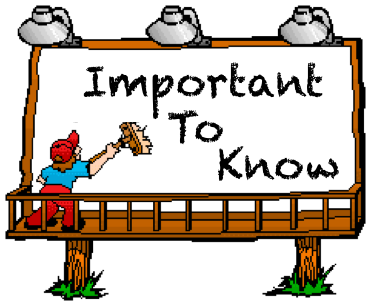 A good way to stay informed of upcoming events is to be sure to read the teachers email or the grade level website. Thank you for your understanding. Dress Code – As the weather gets warmer, please be sure to follow the school dress code. Shoulders should be covered, shorts should be finger length and tennis shoes are highly recommended. Our students are very active and run around during recess every day, please help your child avoid injury by making sure they are wearing proper shoes. If someone is injured and must wear flip flops, they must have a doctor’s note. Please refer to the Student Code of Conduct for more specifics. Thank you!! Please, please, please send in the exact amount of money when paying for anything (shirts, field studies, etc.) as we can’t make change, and the front office can’t either. We’ll have to send the money back home if it’s not the exact amount. SORRY, and thank you!! RECESS/DAILY ACTIVITY: Since we go outside for recess daily (unless there’s rain, then we do a physical activity in the classroom), it would be best if your child wears PE/GYM Shoes daily. Students may also want to bring a hat, sunglasses, and water to P.E. (and Recess) as well. Early Check Out: For the safety of all students, children may not be checked out of school after 2:15 pm on Monday, Tuesday, Thursday or Friday and 1:15 on Wednesday. Parent Pick-Up: Students will be escorted with their grade level teachers to the cones in the front of the school (Palencia and US1 residents) or the rear of the building (BUS Loop) for Kensington and Las Calinas residents. Parent Pickup cars Must have a “Parent Pickup Card” in view for staff. If your car does not have a “Parent Pickup Card”, you will be required to show appropriate ID and may have to check your child out at the office. Palencia Bikers/Walkers: Parent Pick-Up by parking and walking to greet your child is NOT allowed as it creates a safety hazard. Please use the sidewalk on Palencia Village Drive and greet your child at the biker fence. State laws require all bike riders to wear a helmet. Safety is our priority! BUS: Students will be escorted with their grade level teachers to the bus loop. Safety patrols will assist students to their assigned bus. Transportation can be reached directly at 547-7810 for late bus concerns or bus routes. Please note that the transportation dept. uses the “Alert Now” message system to communicate any transportation changes. PLEASE watch the TARDIES. The tardy bell rings at 8:30 a.m. and we start our day promptly at that time (taking attendance, lunch count, announcements, etc). so we have no time to waste. Thank you! !